Restaurant grease is as bad as cholestrol for your fat traps and grease traps! Own a restaurant? 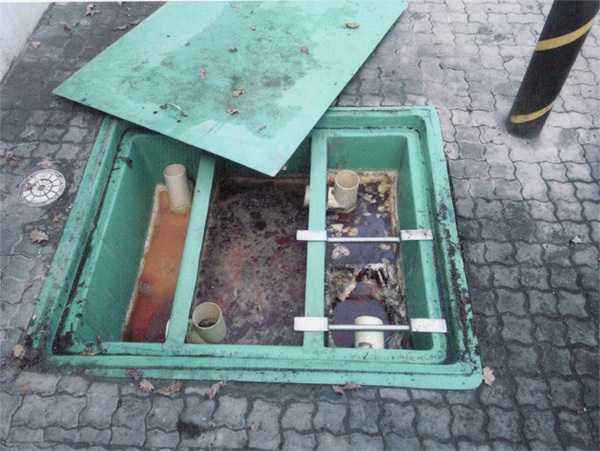 Chances are you’ve experienced clogged fat traps, grease traps and drains. Of course this usually happens around 8pm when your tables are full and the kitchen is under maximum pressure. Adding insult to injury, the plumber charges you over-time rates. It’s almost as if you need medical insurance for your plumbing system. Actually, there is a type of insurance available to keep those fat traps free-flowing, and it’s a lot cheaper than medical aid! More and more restaurant owners are opting to prevent expensive blockages by treating their fat traps and drains with Sannitree Fatcracker (available in sachet or liquid form) and Sannitree Free Flo Tablets. This simple treatment works like a heart pill: toss some down the drain and let the enzymes work their magic. Instead of allowing fat, oil and grease to build up in the pipes, it literally eats them away! This is the key to your whole system working properly, because drains left un-treated will allow grease to coagulate inside pipes in much the same way saturated fats do inside your own artery system. Grease causes additional problems. 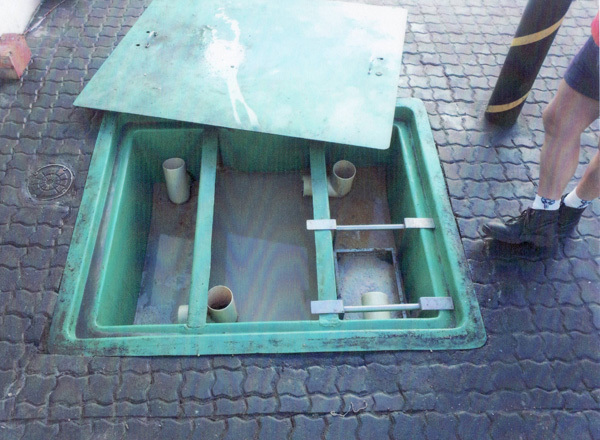 If you’ve ever pumped your fat trap, you know what I am talking about: lift that manhole and smell the rancid decomposition taking place in the bowels of the tank. We’re talking about a major health risk here. It’s more common than you realise, but it’s easier to prevent than you think. With a proper maintenance system including regular dosages of Sannitree Fatcracker or Sannitree FreeFlo Tablets, you can shock the heart of your kitchen back to life, meaning you can avoid the expense of a plumber. And what this really means is that you can to return to the most important place in your restaurant: out front with your customers. Posted in Household Effluent & Cleaning, Restaurants & Hospitality.